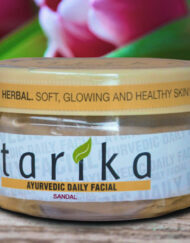 Tarika Daily Facial enriched with pure saffron brings to your skin all the unique benefits of saffron. Tarika Daily Facial saffron mask is inspired and created from old Indian beauty secrets. 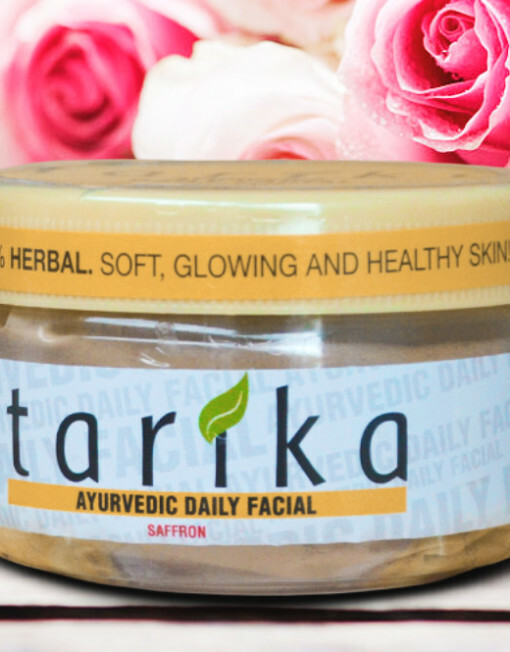 Saffron held a pride of place among the many beauty ingredients used in ancient India. 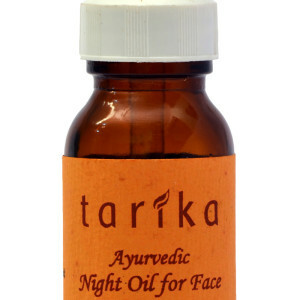 It is known in Ayurveda to be one of the most effective natural complexion enhancers and to possess anti-wrinkle and anti-aging properties, which makes it an ideal skin toner. SKU: 0059. 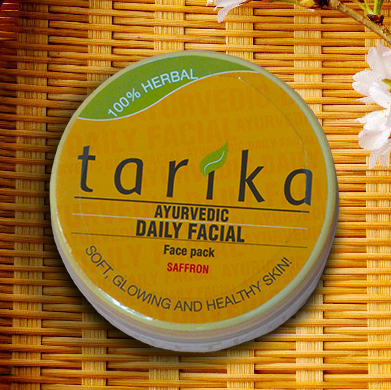 Category: Beauty Masks. 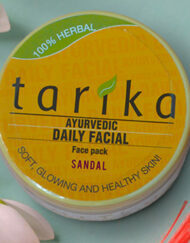 Tags: antiageing, daily facial, face pack, face wash, skincare. 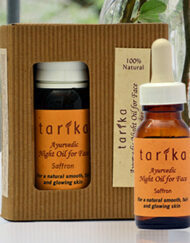 Tarika saffron pack is nourishing for the skin. 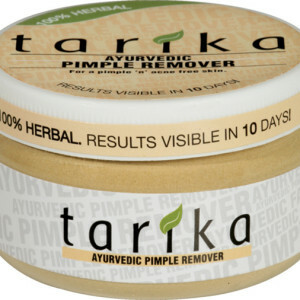 It deep cleanses, draws out toxins and impurities from the skin layers and keeps the skin cells healthy and youthful. 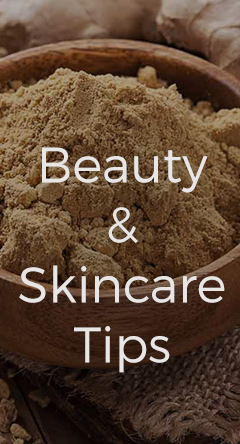 Instructions for use: Take 1/3 teaspoon of the powder in a small bowl or dish, add a little warm or hot milk to make it into a thin light paste. Allow it to stand for 10 minutes or so. Wash face with water. 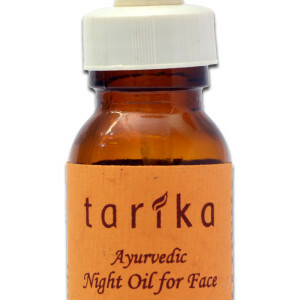 Apply the paste on the whole face. 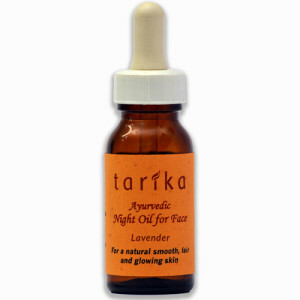 Then using your fingertips, gently and firmly massage the face with upward strokes, which lift the skin. Leave the pack on for 20 to 30 minutes for best results –the longer the better. 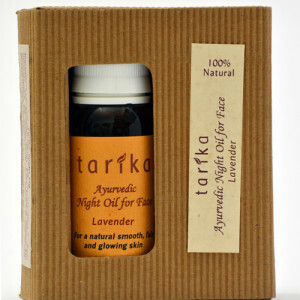 Wash off with water and dab your face dry with a soft towel. 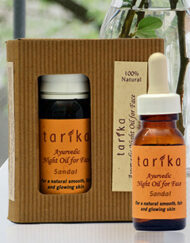 (No need of any moisturiser or toner as Tarika saffron pack moisturises and tones the skin). 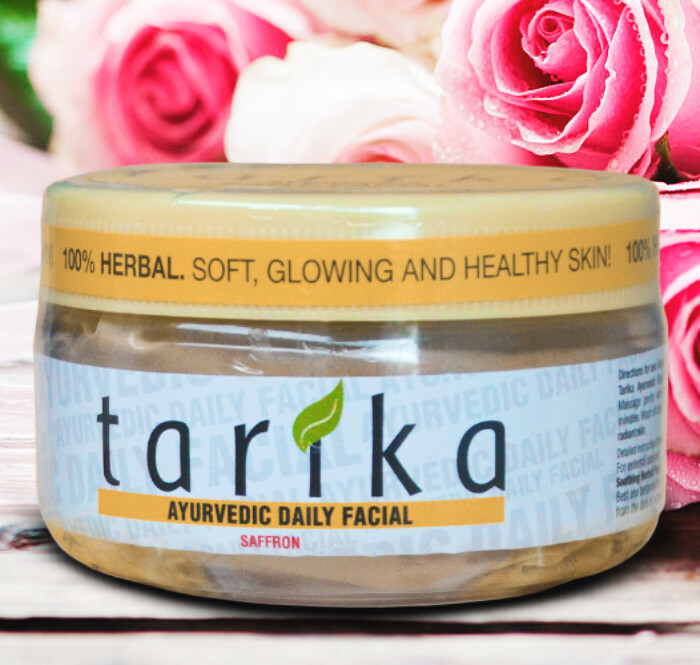 Combine the deep cleansing and nourishing Tarika saffron face mask with rejuvenating Tarika Night Oil (saffron) for a soft, glowing, blemish-free skin.